Dina and Igor made Aliyah along with their son, Savelii. 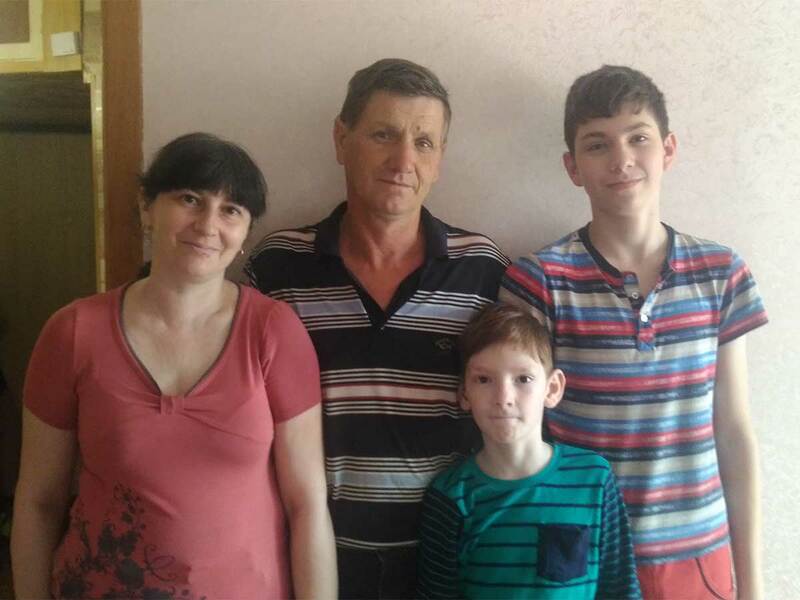 Dina and Igor decided that they, along with their younger son, will make Aliyah to be closer to their older children who are already in Israel. Problems at Igor’s work also pushed forward their decision. Igor worked on a construction site and his salary was very irregular and often with big delays. The couple hope that they will have a more stable future in Israel – to find good jobs and good education for their children. Ezra International helped with the trip to the consul, with the registration of passports, and also with transport to the airport for the flight. Dina says that it is difficult for them to part with relatives and friends as well as the graves of their parents. They are also a bit concerned that it might be difficult to change their mentality. They are very grateful to Ezra for the opportunity to realize their plans for their family reunification in Israel and are grateful for the kind, sincere and sensitive attitude shown to them.